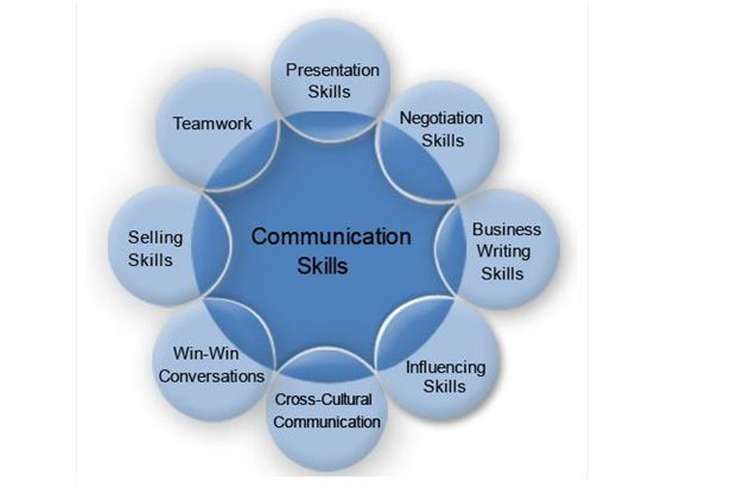 The interpersonal communication among the manager and James involved the verbal style of interpersonal communication (DeVito, Shimoni & Clark, 2016). The communication that has taken place was private in nature so as to pacify the already angry client. Enculturation refers to the graduality in the acquisition of the norms as well as the characteristics of one culture b y the members who have been belonging to the other culture (DeVito, Shimoni & Clark, 2016). In this case, James and Nicola had received a poor experience in the store. This affected the ethic business identity of the concerned members of the family. The two sources that are used in the development of the self-concept are the matters that have been related to the impression of others on the concerned child, Nicola and the self-evaluation of the child. In this case the child is affected by the major self-evaluation of the child (DeVito, Shimoni & Clark, 2016). The security guard is observed to have generalized James and his family to be miscreants since their entry into the store. This is revealed through the behavior of the concerned security guard and his following the clients at every corner of the store. The security officer is known to have been implementing the demotion prevention strategies (DeVito, Shimoni & Clark, 2016). The security guard might be advised to demonstrate the sensitivity towards the cultural and the racial differences that exist within the area. The concerned security is also known to have been depicted the techniques that reveal the racist nature of his mindset (DeVito, Shimoni & Clark, 2016). The concerned network security guard should have been advised to deal with the people visiting the store a proper individual and not discriminate them on the basis of their skin color or race. The security guard should also be advised to implement the various strategies to seek affinity among the cultures of the clients. The two techniques of the active listening that have been used by the concerned manager of the store are the skills of the politeness in the listening and the non-judgmental skills of the listening. The manager is observed to have been active in the matters that are related to the listening of the various issues that are raised by the concerned client of the store, James and his family. The active listening tendencies are known to have facilitated the matters that are related to the communication with the people belonging to different cultures (DeVito, Shimoni & Clark, 2016). The manager of the store is observed to have applied the skills of the non-judgmental listening as well as the skills of the polite listening. The manager is observed to have listened to the concerns of James and his family in a non-judgmental and polite manner. The concerned manager should have been dealing with the matters and the issues that have been raised by James in an empathetic manner (DeVito, Shimoni & Clark, 2016). This might also have helped in the assurance of the concerned client of the store and also have developed a proper image of the store in the minds of the client. I had faced a similar situation in my own life some time back. The situation that I faced involved my interaction with a person who belonged to the Japanese culture. The conversation had taken place at a local coffee shop wherein we both had been waiting for our turn to reach the counter. It was the morning time and I had been in a hurry to reach my destination after grabbing a coffee for myself. The person form the Japanese background might have been a new comer in the location and had been enquiring about the local information and the areas that he might have visited. The major part of the conversation where I faced a huge trouble was the area wherein the person needed a proper guidance of the routes in the neighborhood. I faced a huge difficulty due to the inability of the gentleman to understand my language. However, I successfully helped him by using the gestures. The major strategies for the interpersonal communication that I could have used in the above-mentioned scenario are the strategies of active listening and proper gestural tendencies that needed to be used for the communicational purposes. The active listening tendencies would have helped me in the matters that are related to the communication with the people belonging to different culture and healthcare. The active listening would have helped me to understand the query of the Japanese gentleman in a better manner (DeVito, Shimoni & Clark, 2016). The other skill that I might have implemented in a better manner is the skill of the gestural languages. This would have helped me in guiding the Japanese gentleman in a better manner across the neighborhood. I had used the gestural languages however it would have been easier for the communication had I implemented it in the initial stages of the communication.